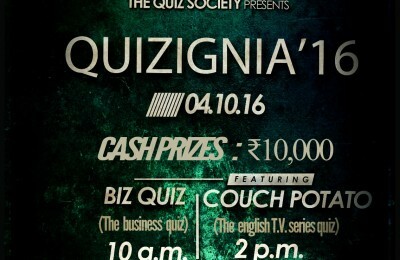 Quizzing in DU has its own circle and charm. Here are a few observations, stereotypes, and other phenomena that you will observe in a typical college quiz scenario. now and then, some of us tend not to care, some of us pretend to know the answers, and the rest of us end up joining the quizzing circuit. 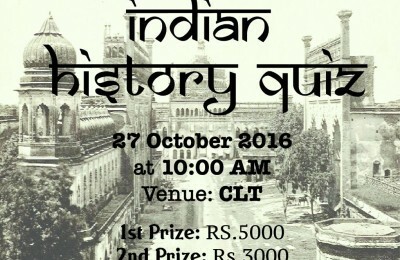 Literature, and Arts (MELA) Quiz, or the India Quiz. most likely be found wearing a superhero or fandom related graphic tee and loose shorts. The beauty of quizzing is how seemingly random some questions appear, but those are usually the ones with workable solutions and their answers gather a cumulative “ohh” from the audience. Unlike high school quizzing, which tends to be much more direct and quicker, quizzing in college requires you to interpret the whole question in a deconstructive and deductive manner. 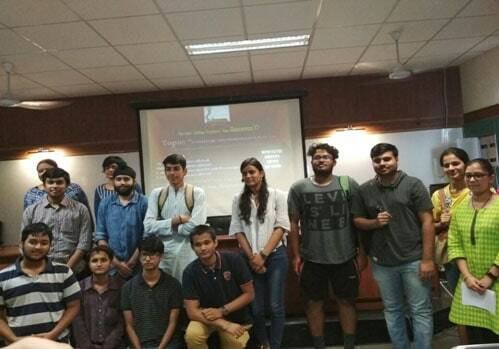 College quizzing is more about working around given hints and connecting the dots and not mere rote learning. Sometimes, the answer might turn out to be the least expected thing that your mind thought of. Therefore, the key to quizzing is that there is no key. You do not need to do a lot of heavy reading on a particular theme or a subject. One needs to be aware of what goes on around them since anything can be of help to answer a question in a quiz, be it a classroom debate or a senseless Instagram post. 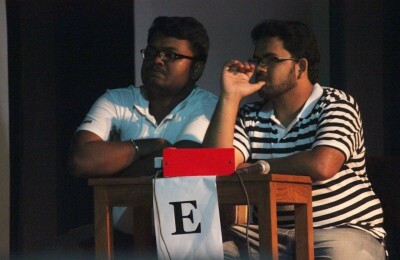 DU quizzing circuit continues to be very less, as there are only a handful who are recognised by members of the DU quizzing circuit. 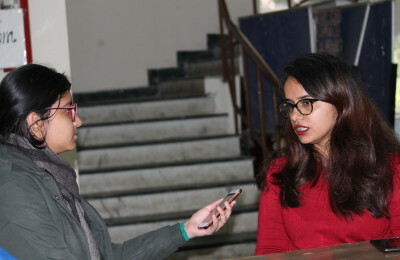 With more initiatives being taken by quiz societies of girls colleges, this issue should hopefully subside soon.” – Member, Curiosus – The English Quiz Society, Jesus and Mary College.